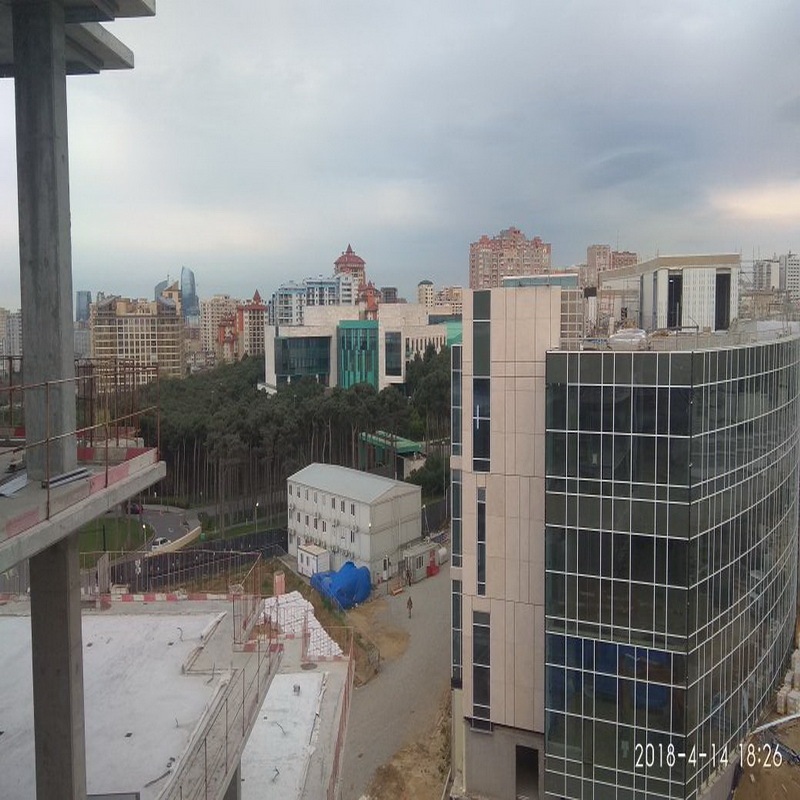 Residential complex art class " Zilart"
The object is at the final stage. 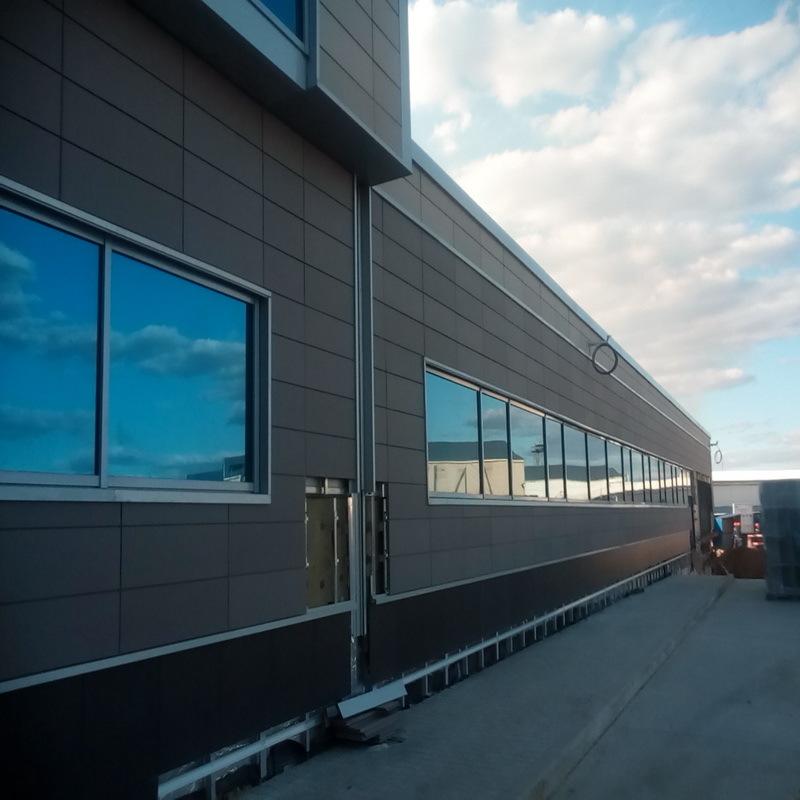 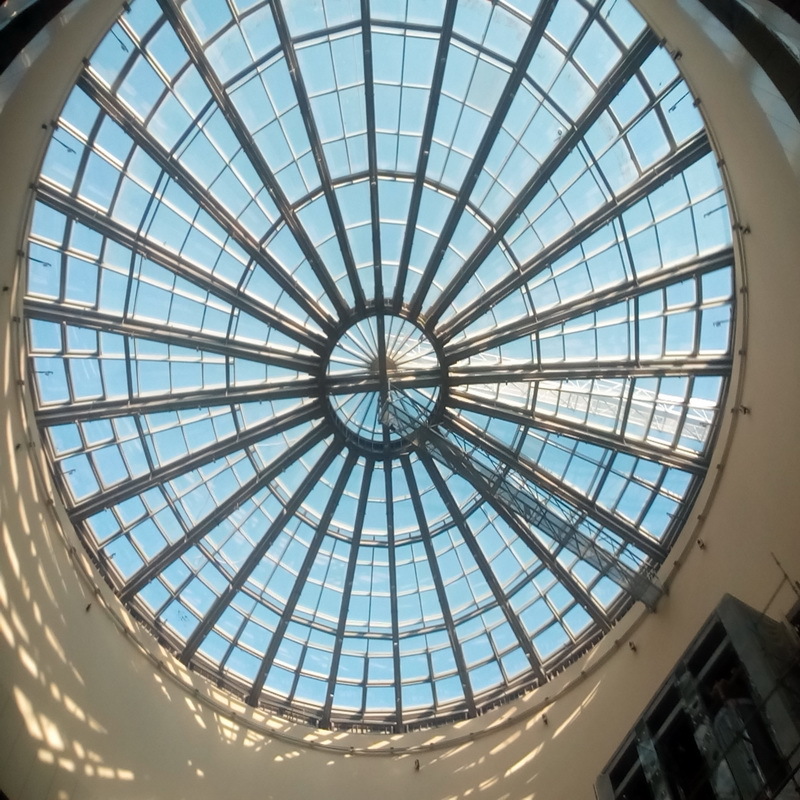 At the moment we have completed installation of window designs, the mounting knobs, adjust the valves, sizing of the vapor barrier, installation of fencing. 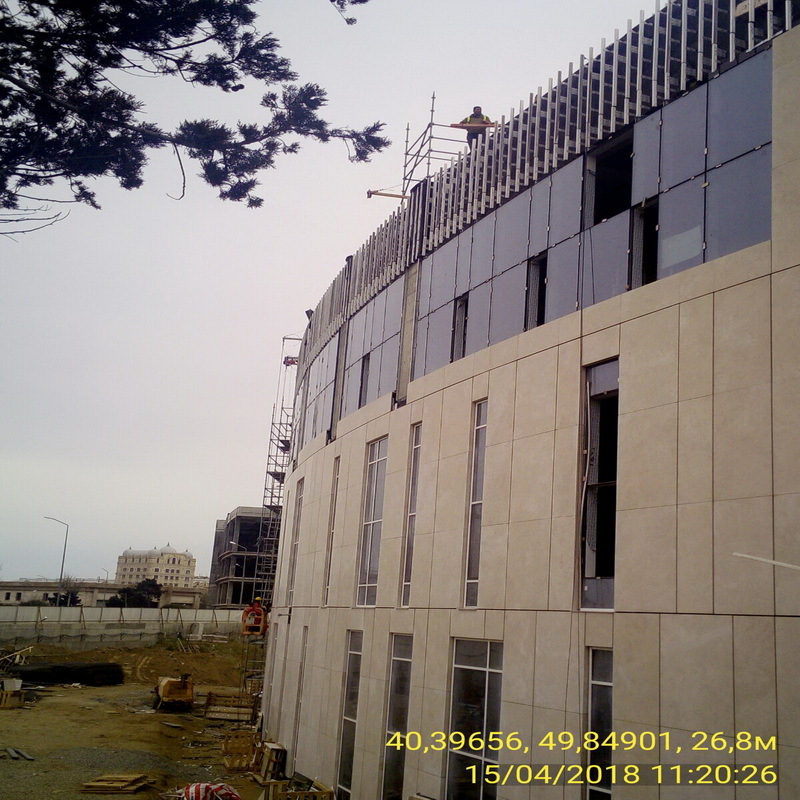 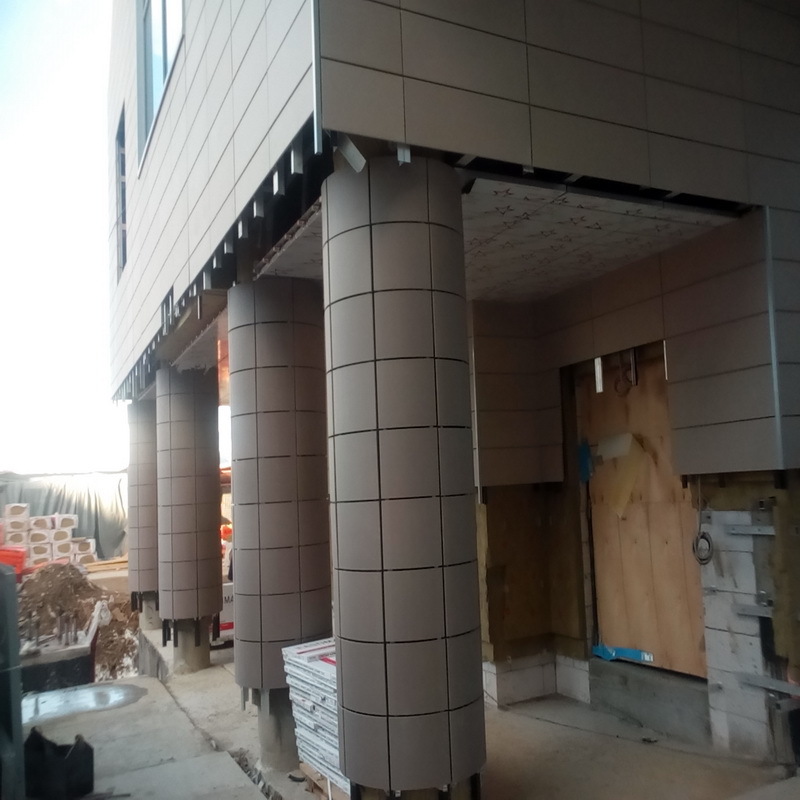 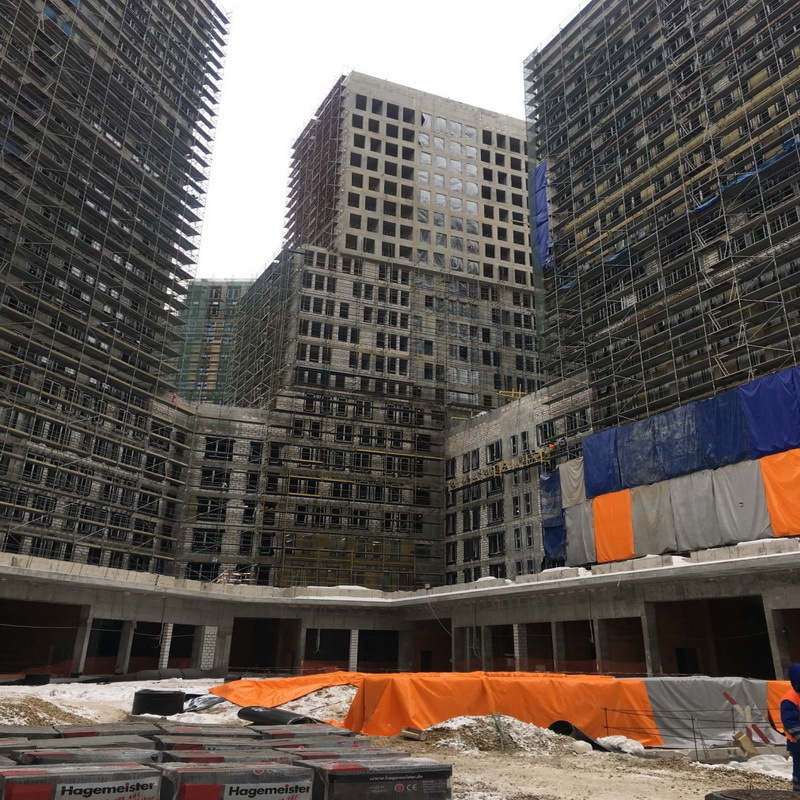 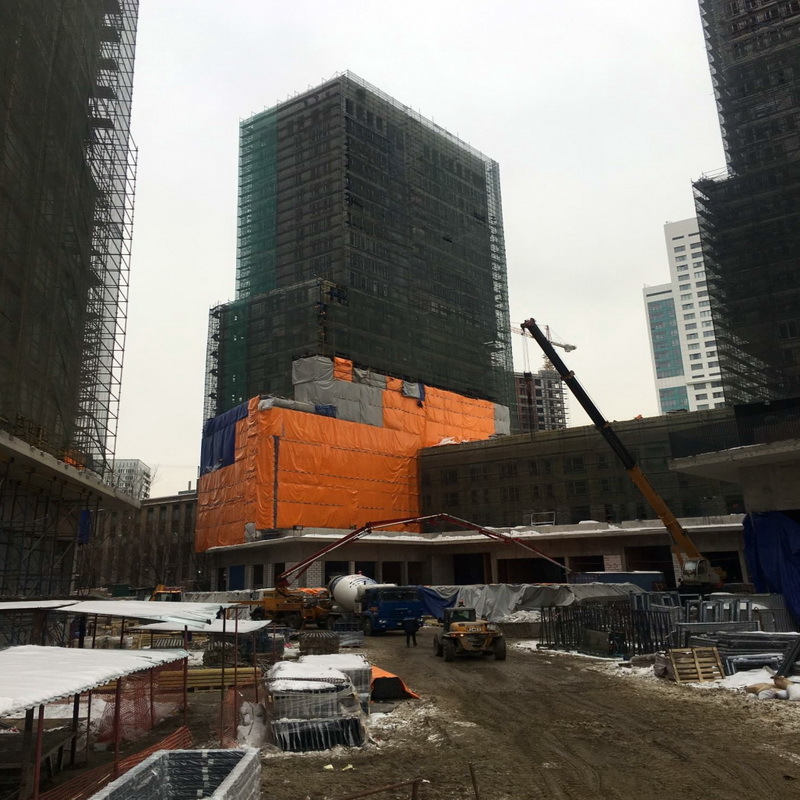 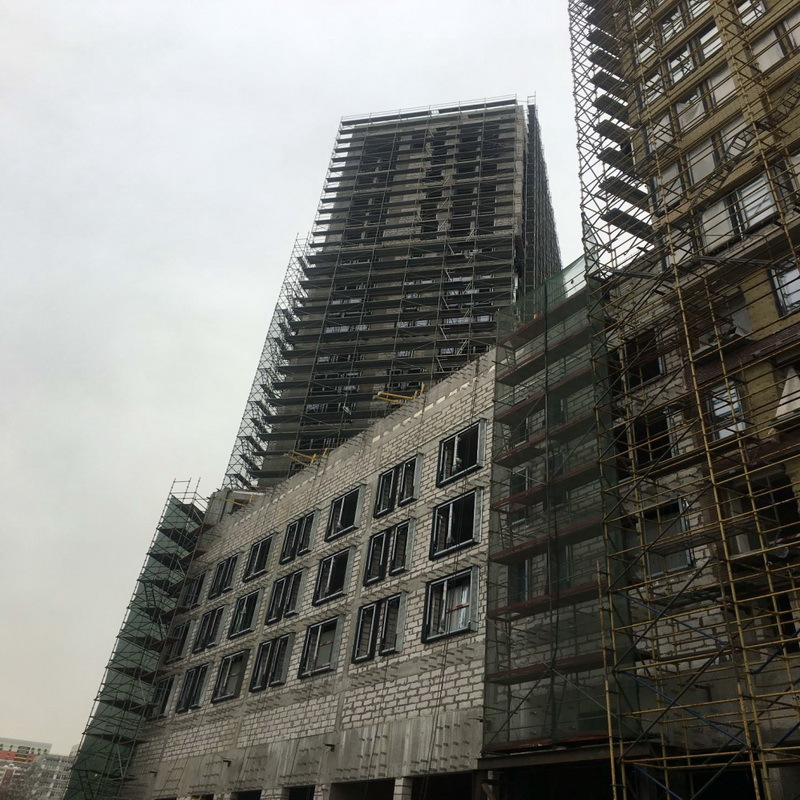 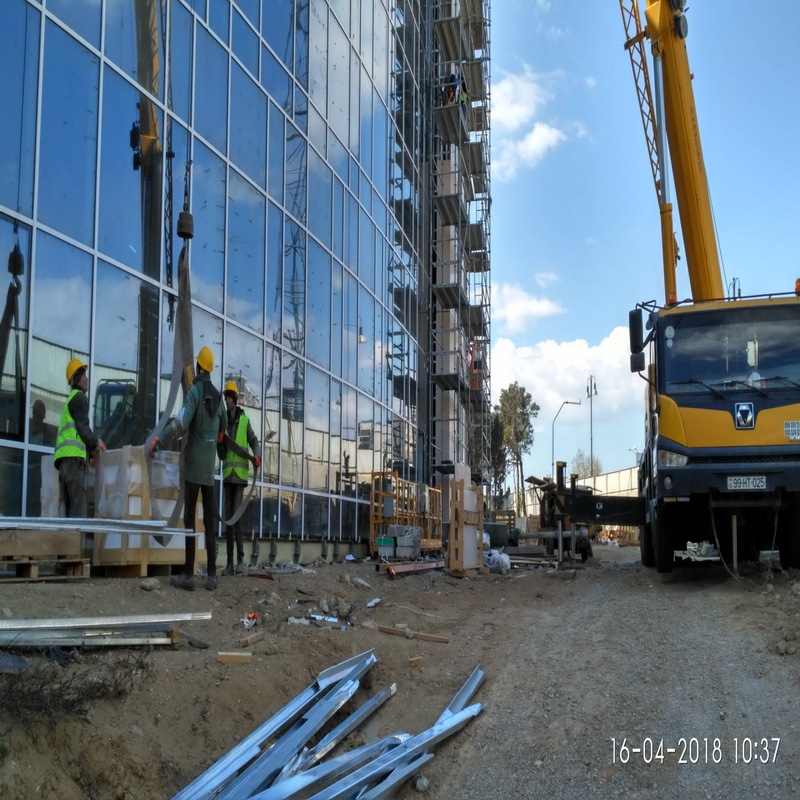 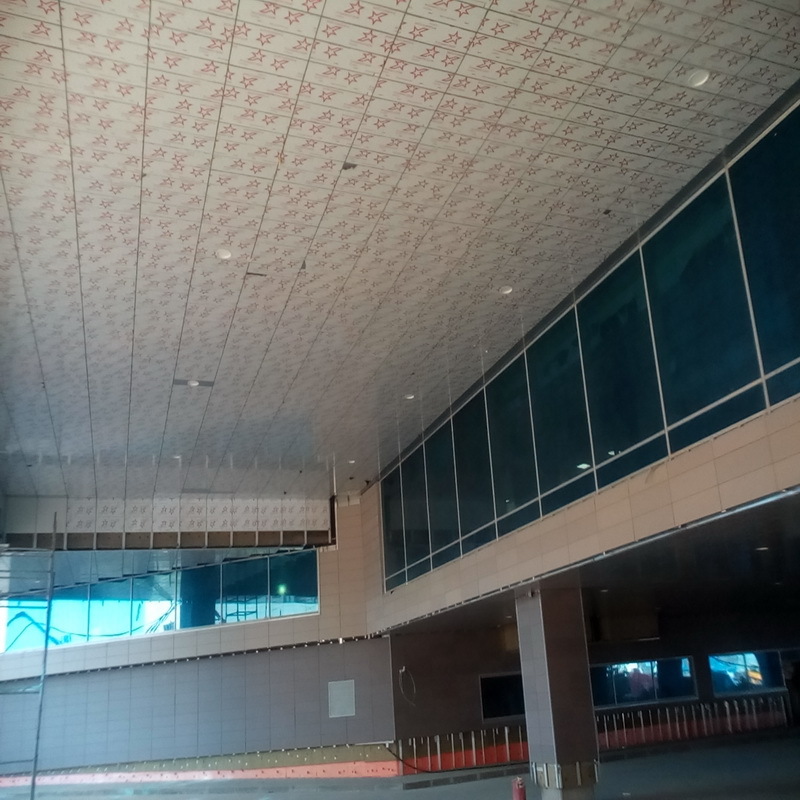 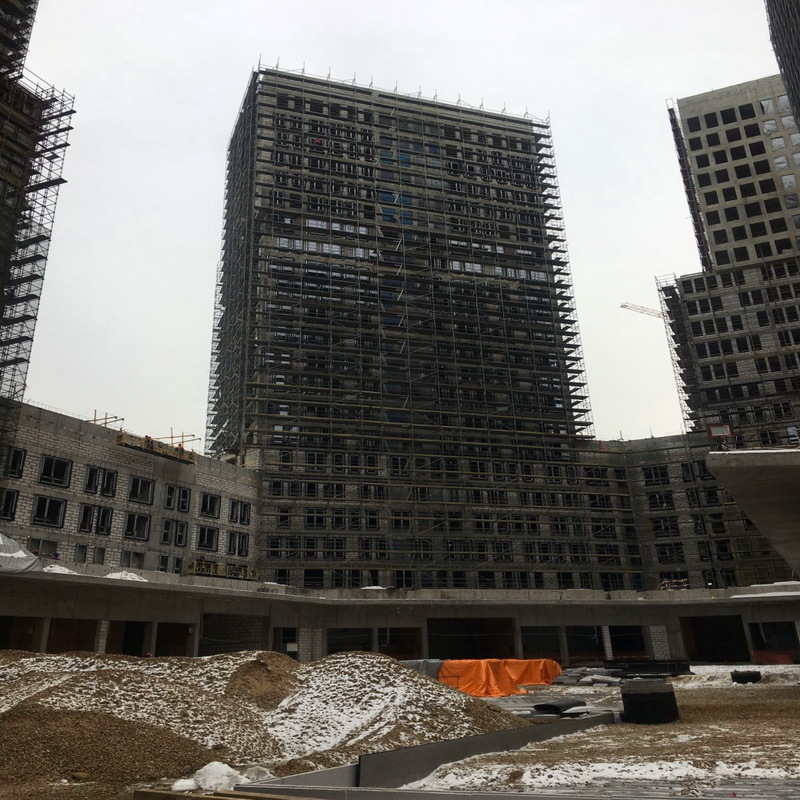 At the moment, on the object, work is underway on a basement finishing granite, wall columns, terracotta panels, cladding ceiling with composite materials. 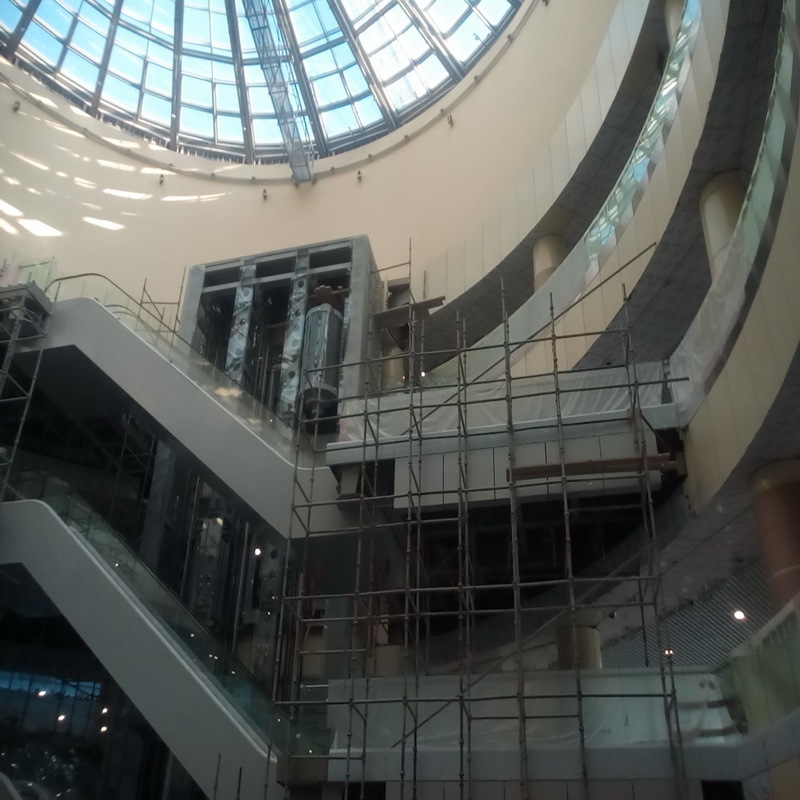 To date, work on the installation of the frames, joints and valves with the glass being all the 3M lengths. 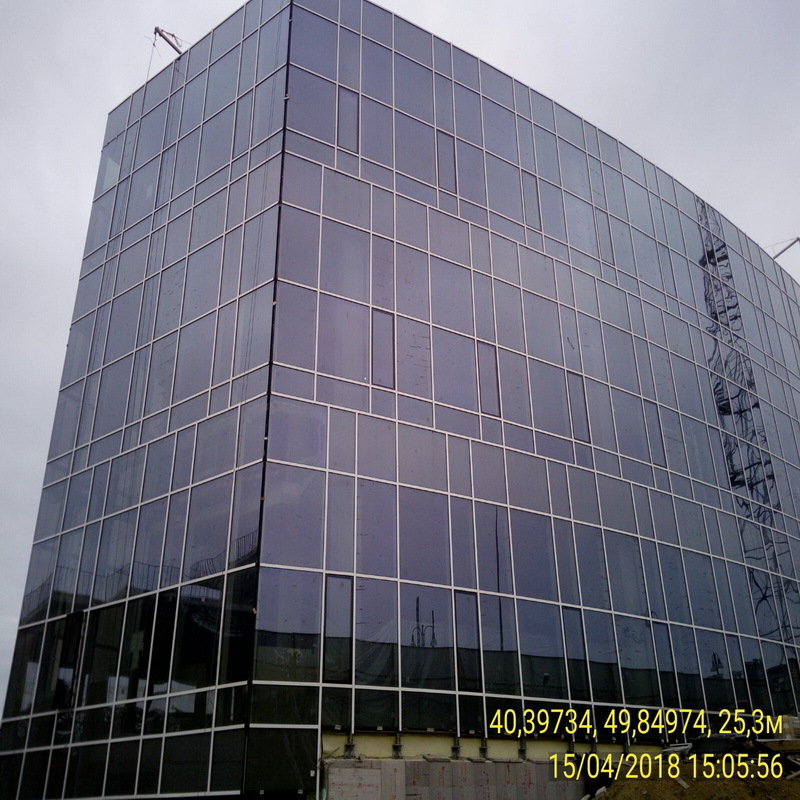 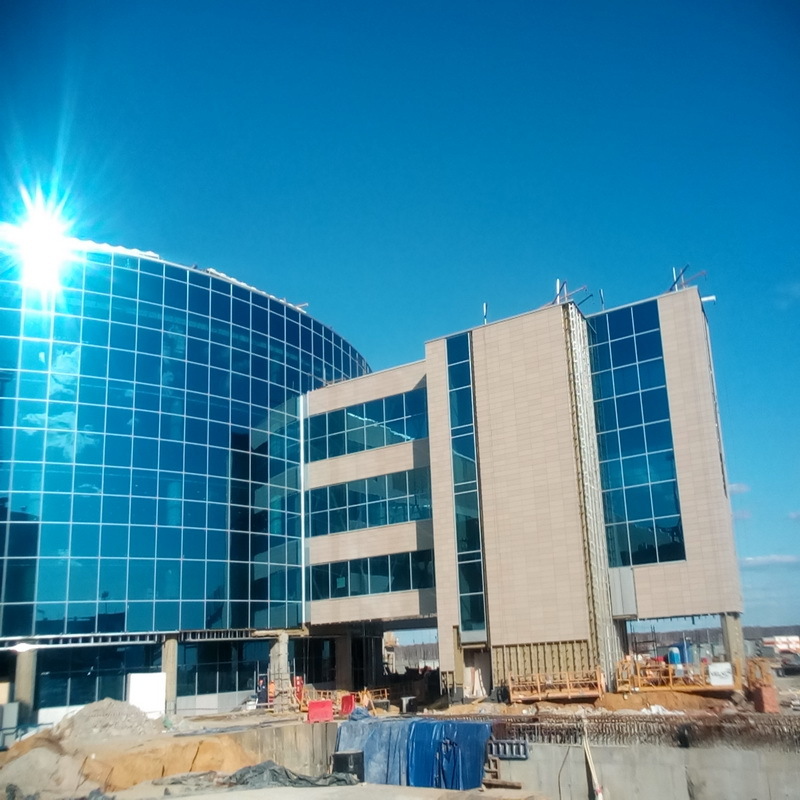 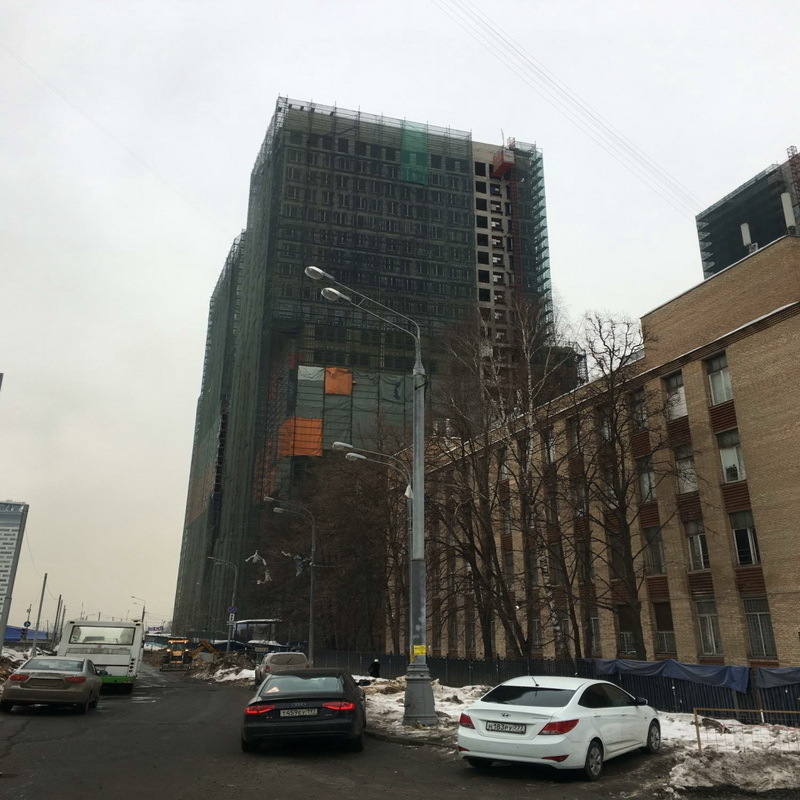 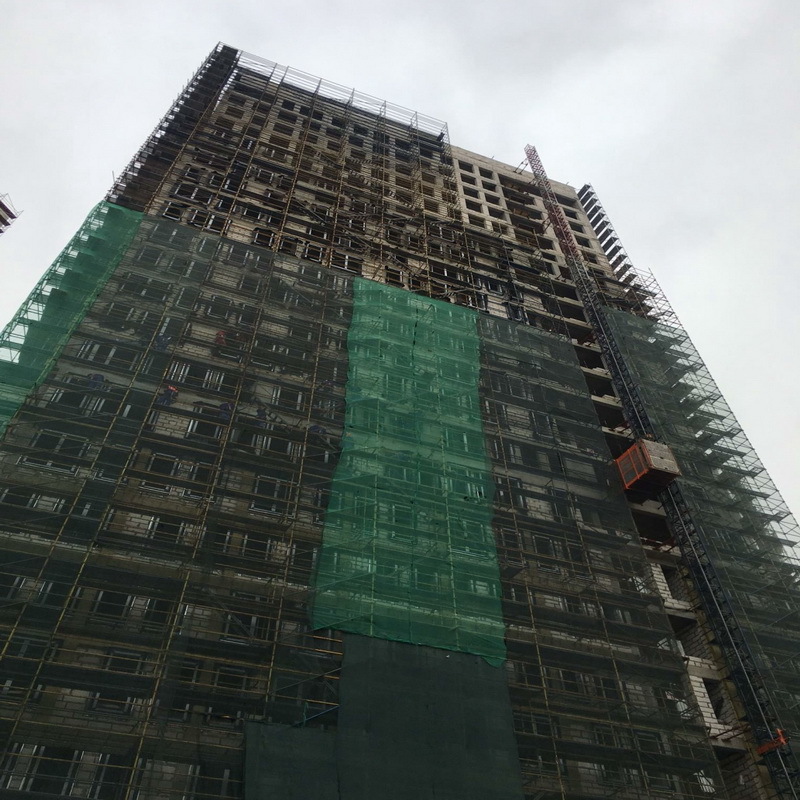 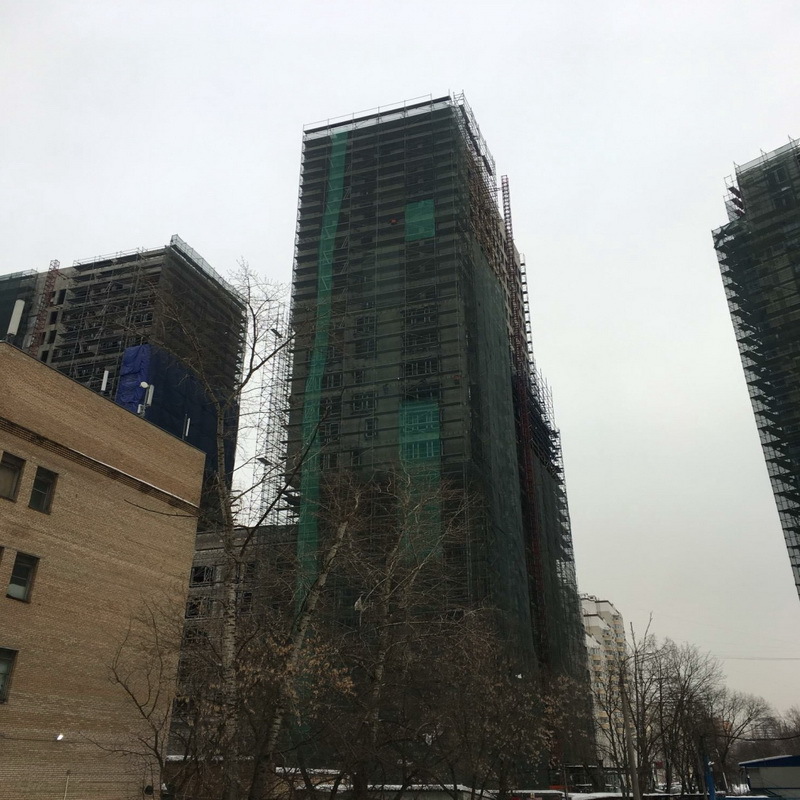 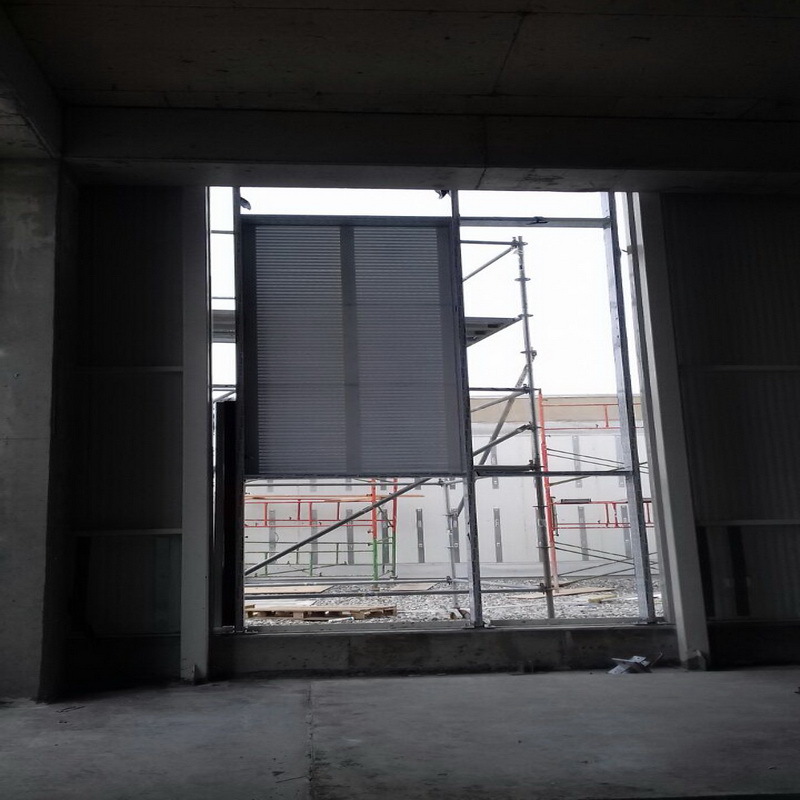 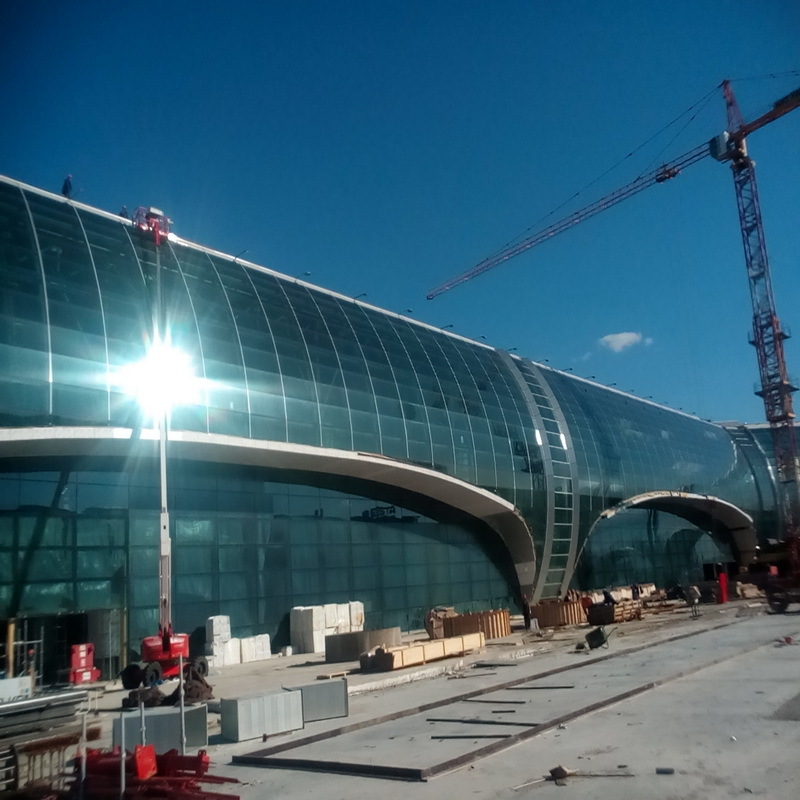 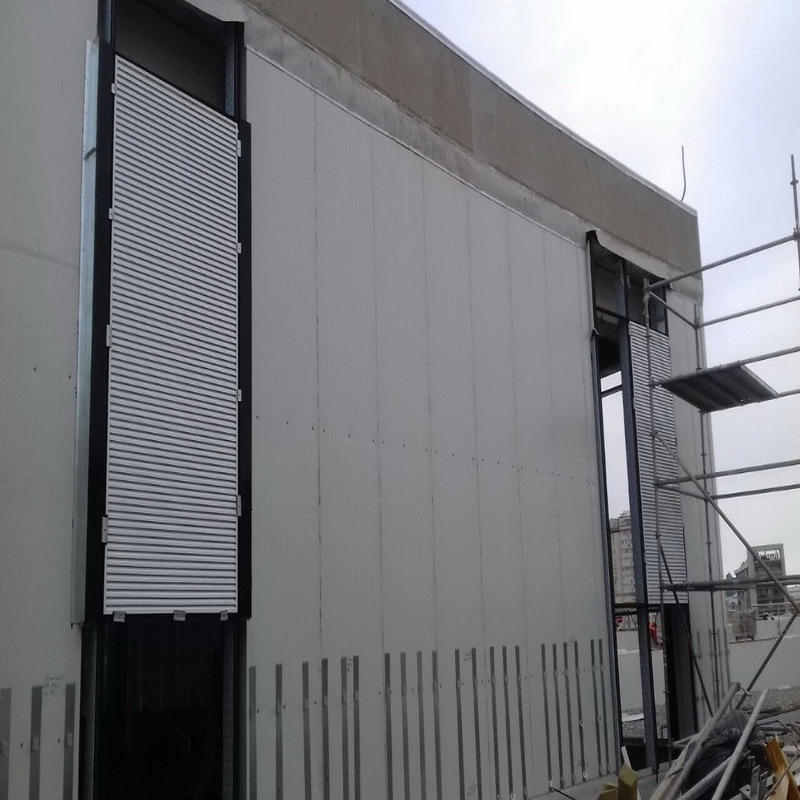 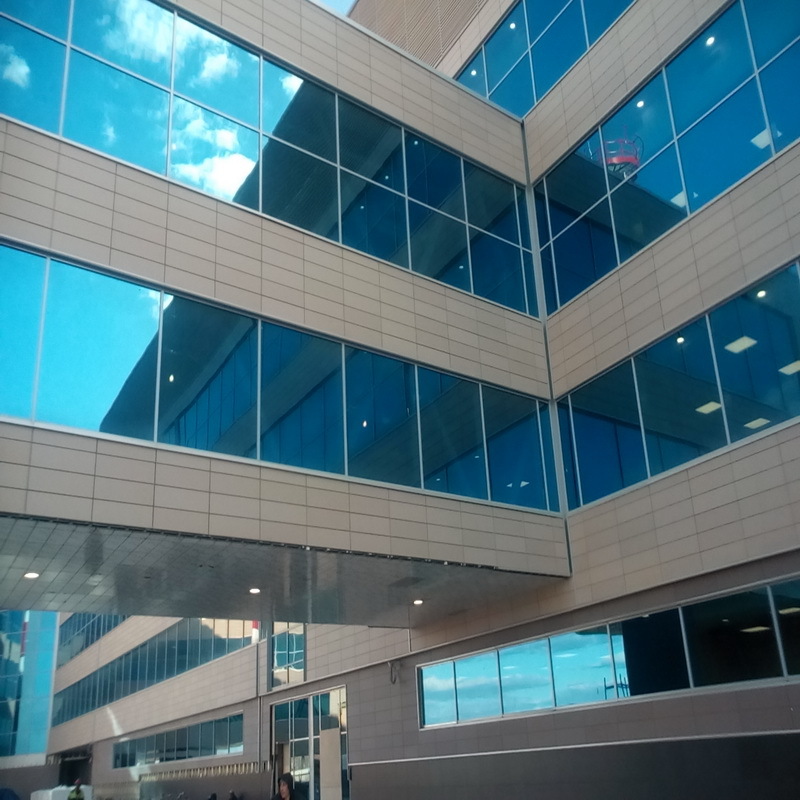 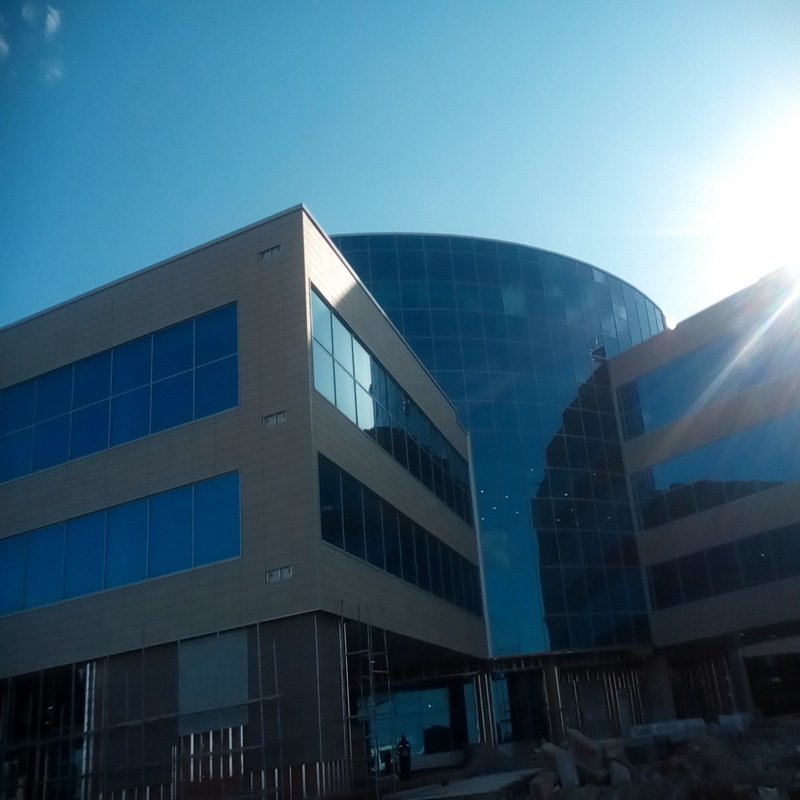 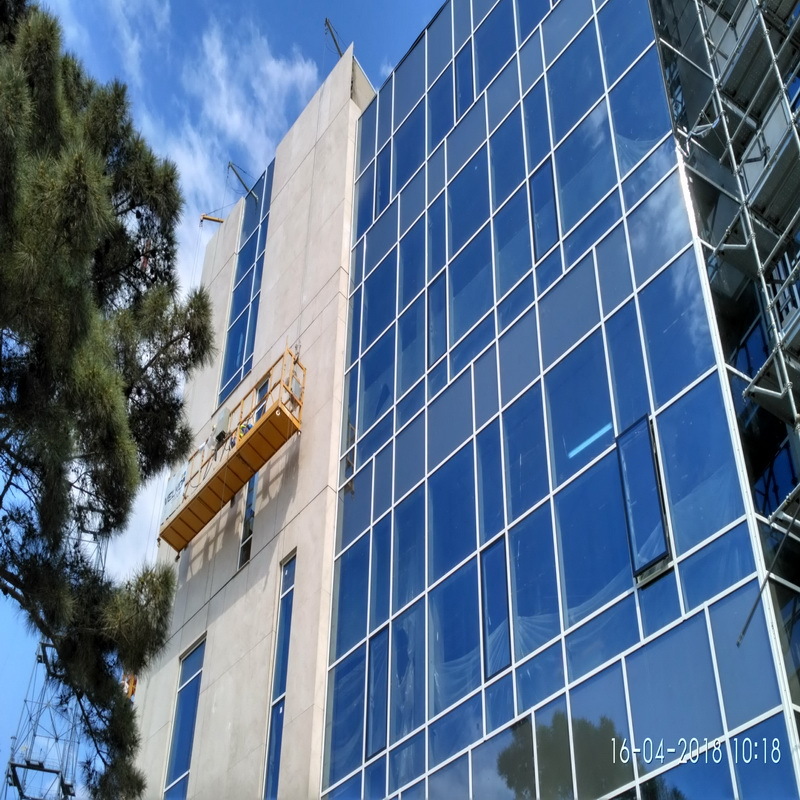 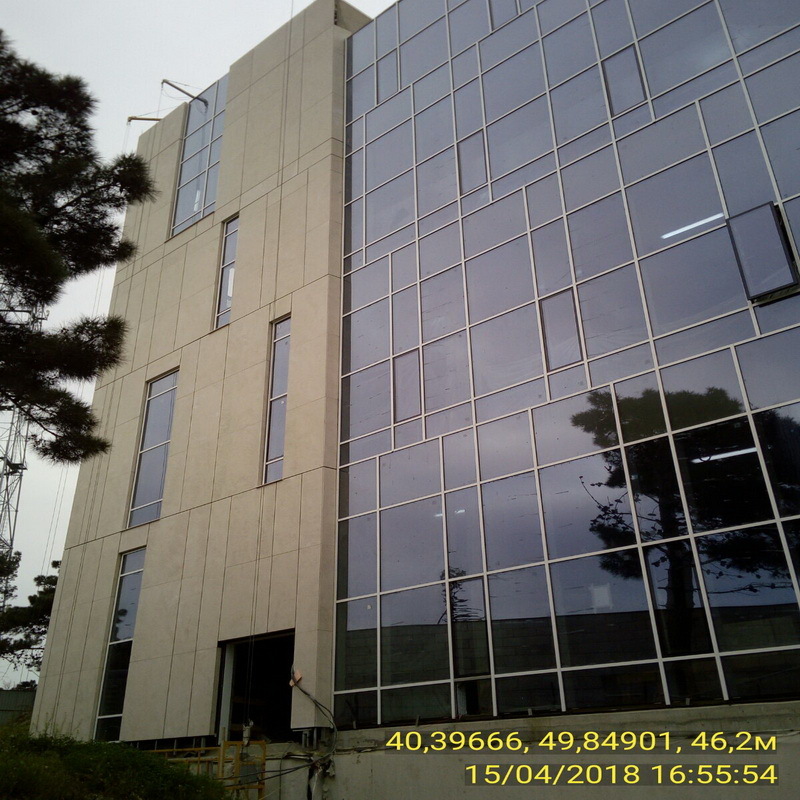 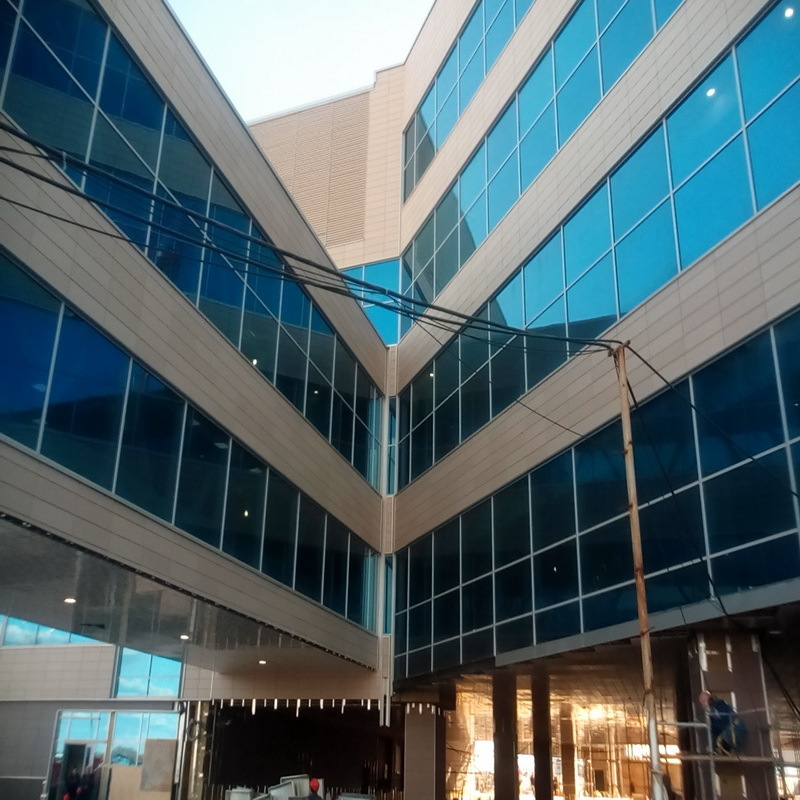 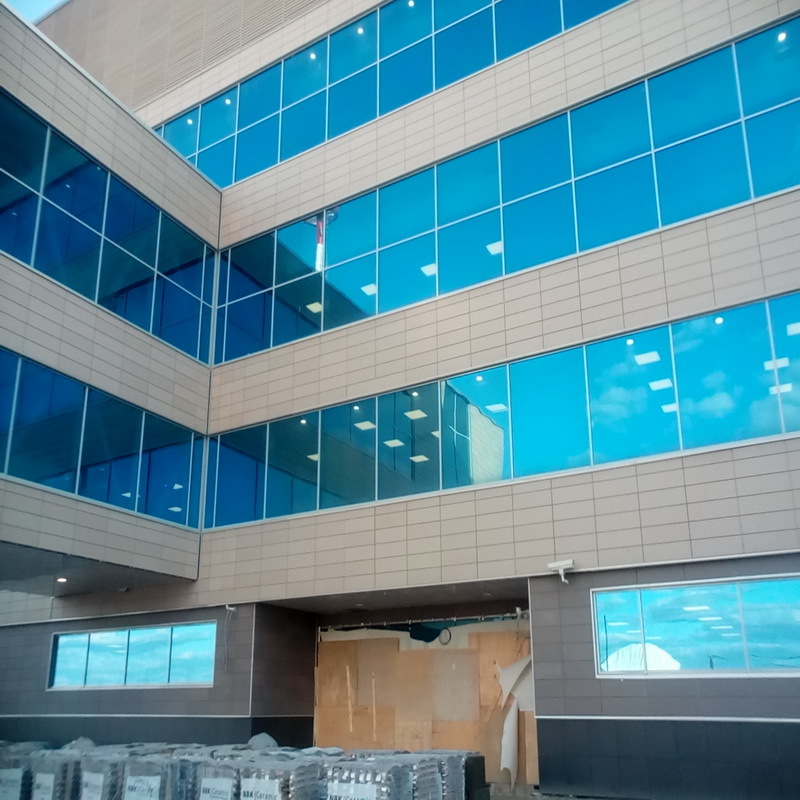 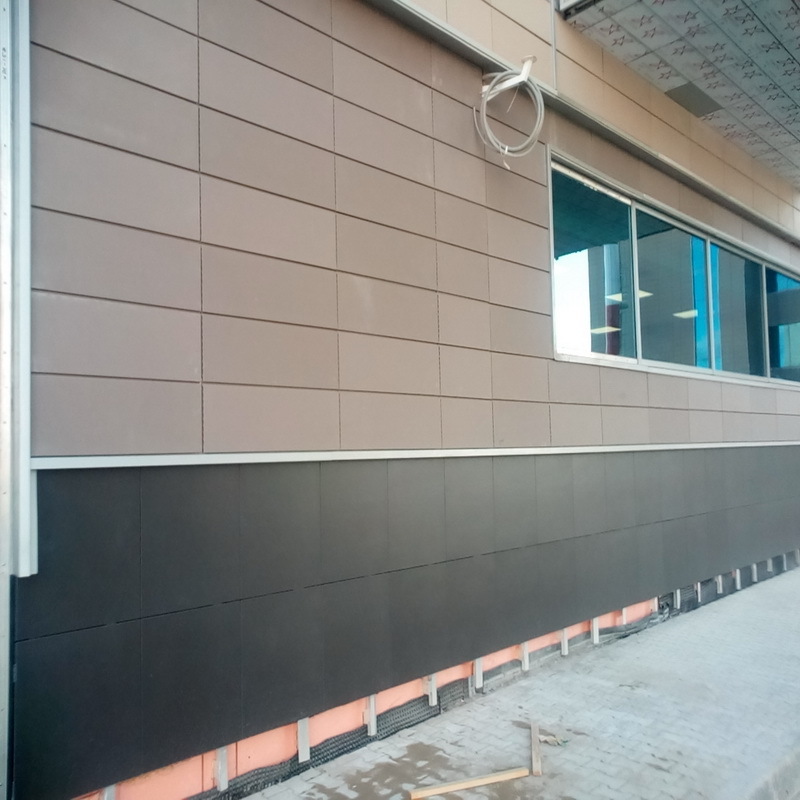 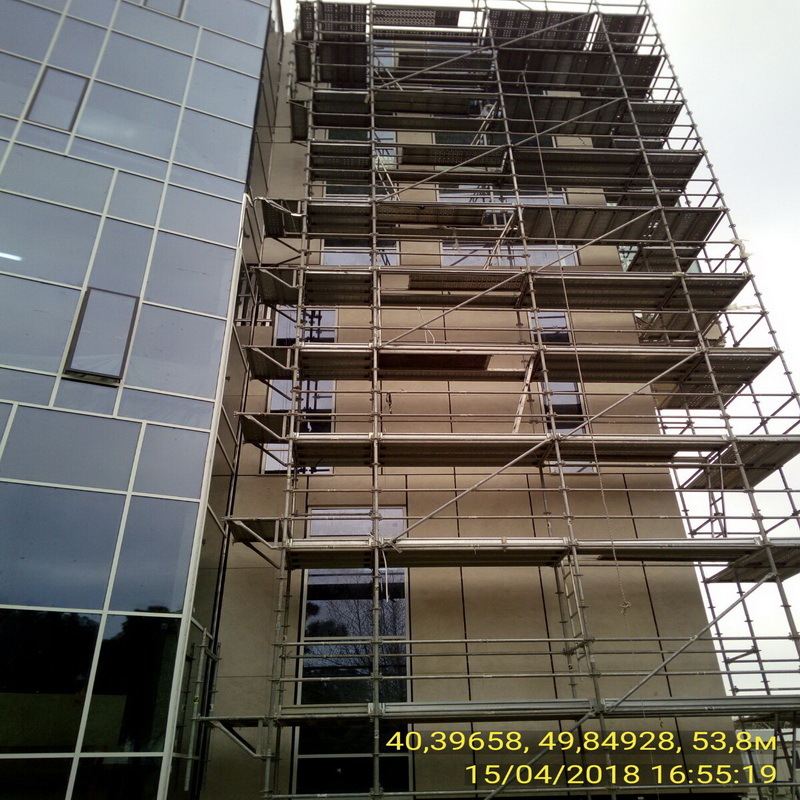 1st building - completed the installation of the Northern facade., as well as in the area of the lift. 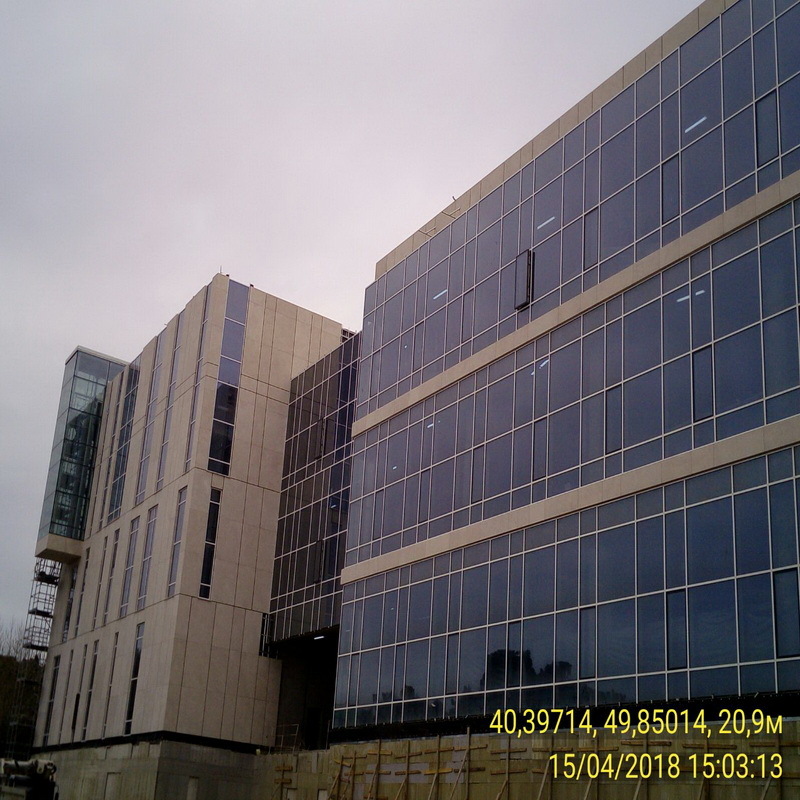 Finished 2nd and 3rd corps. 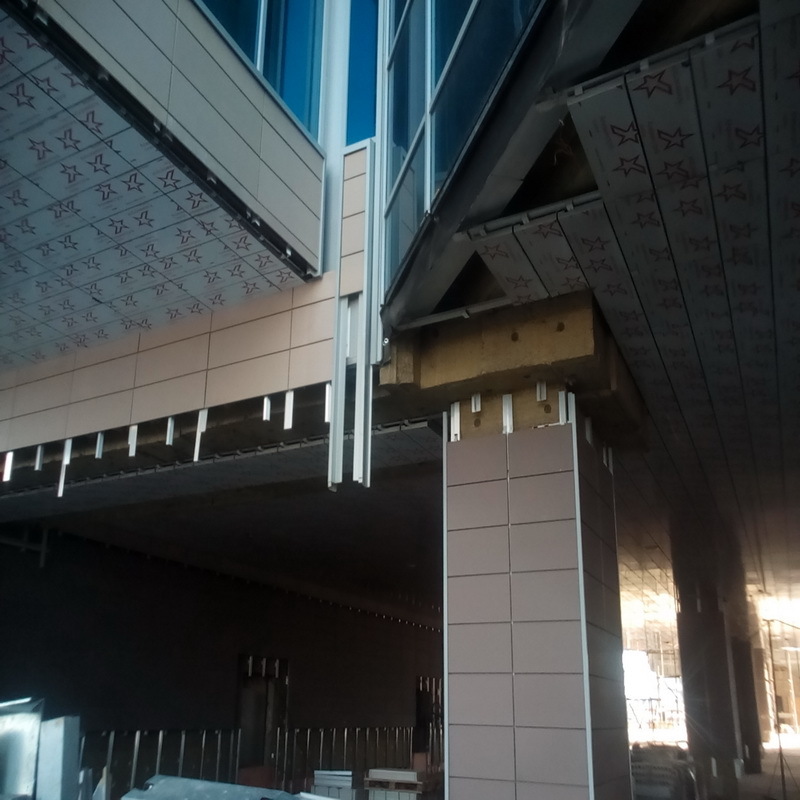 Remained in the area of lift. 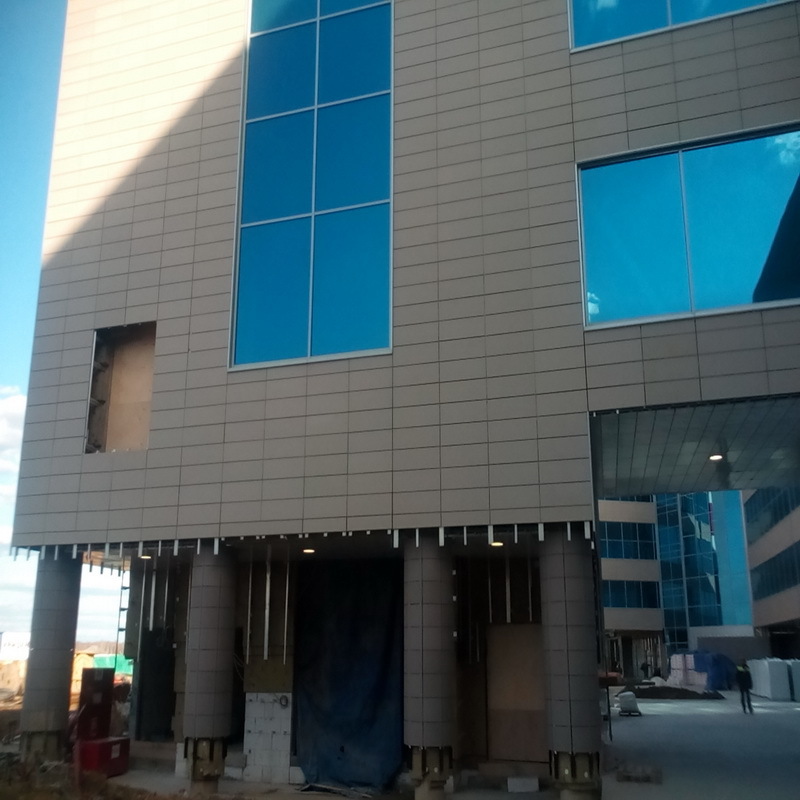 The object is at the stage of completion. 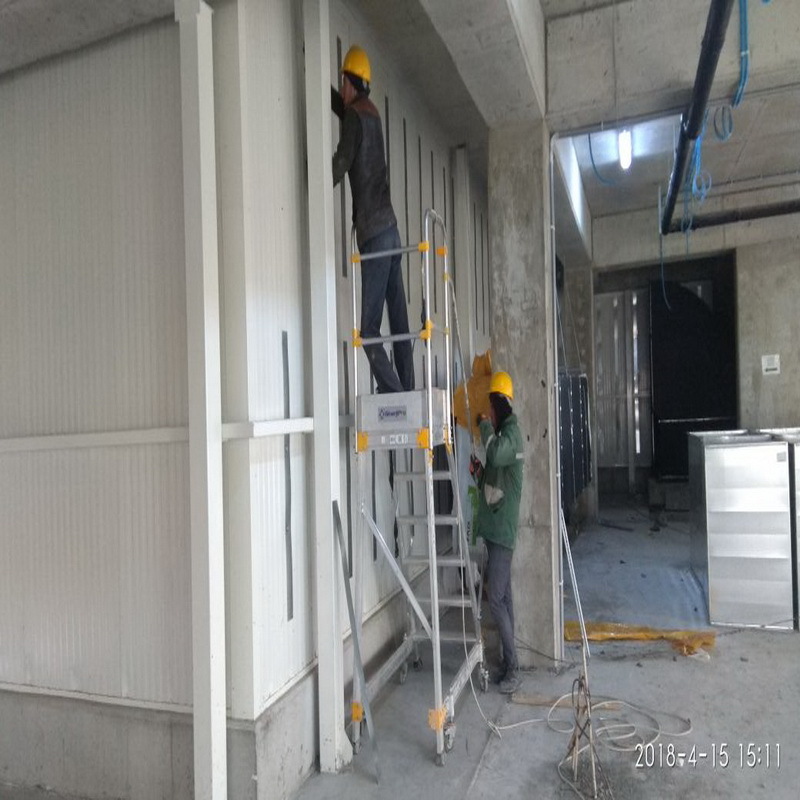 Tested working on 4 ( the last area of the corner area of the garage door) and 5 ( area masts and the two input groups) case. 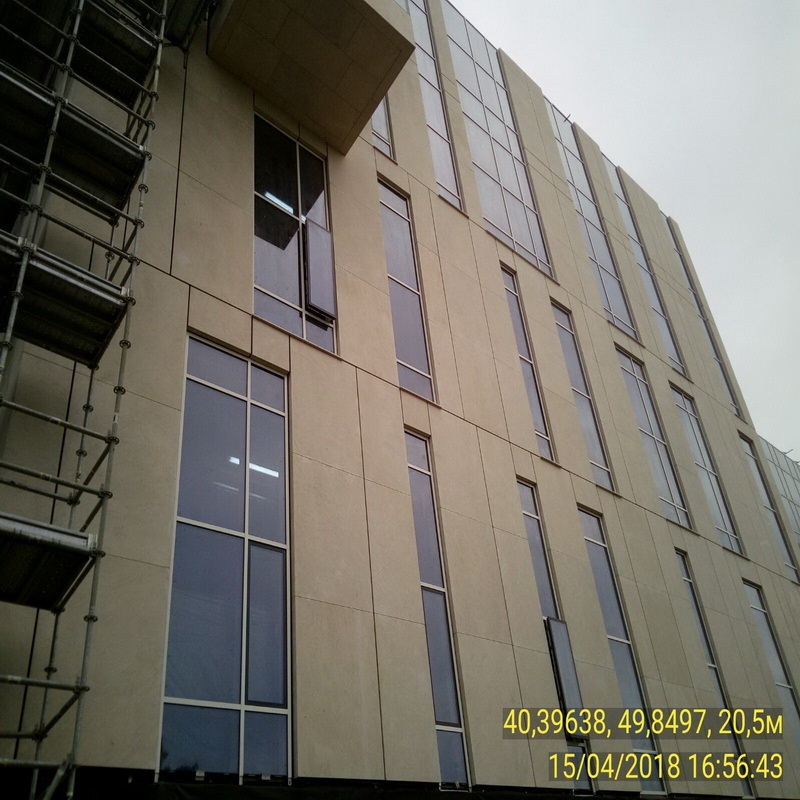 Rack-and-pinion glazing SCHUCO FW-50+ Ventilated facade cladding with natural stone Molianos. 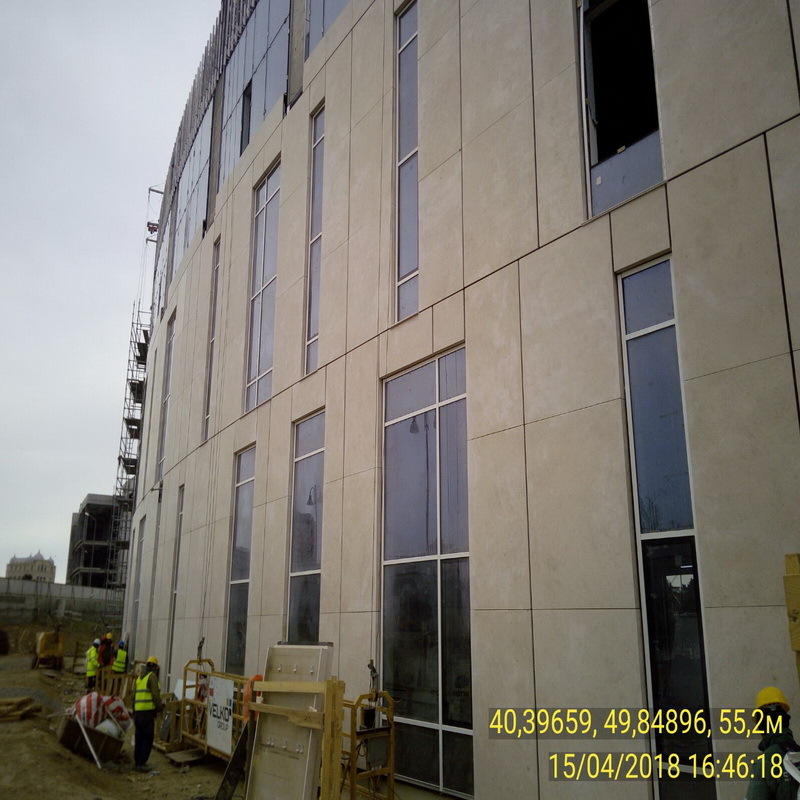 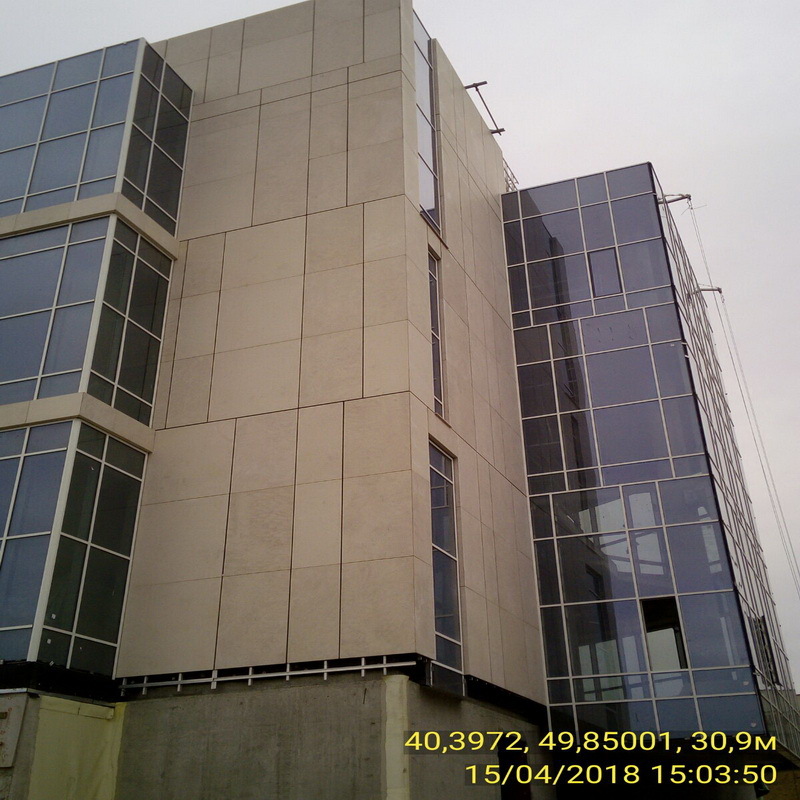 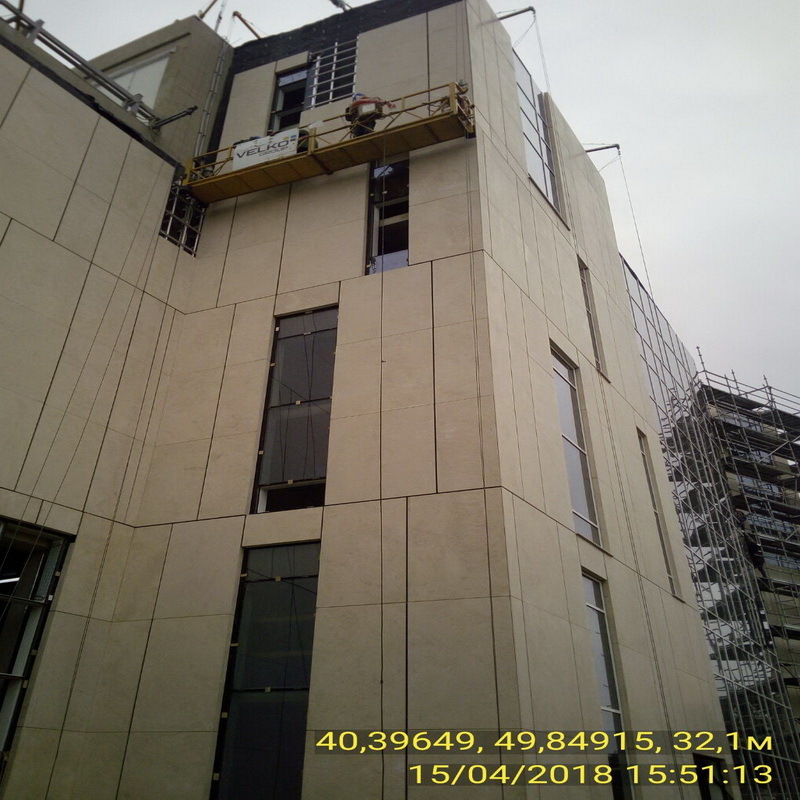 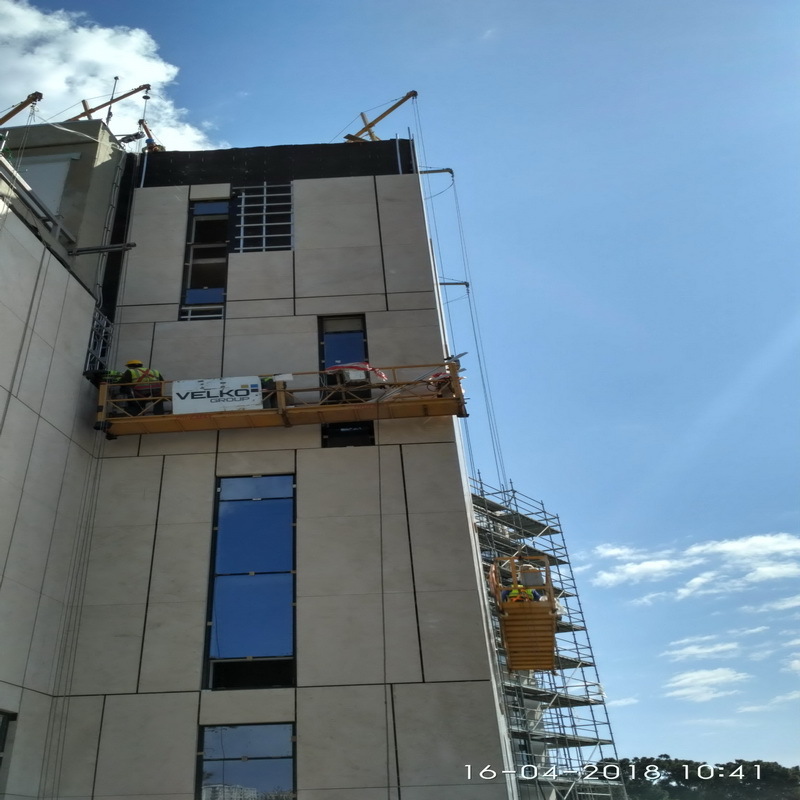 Ventilated facade cladding with natural stone Molianos. 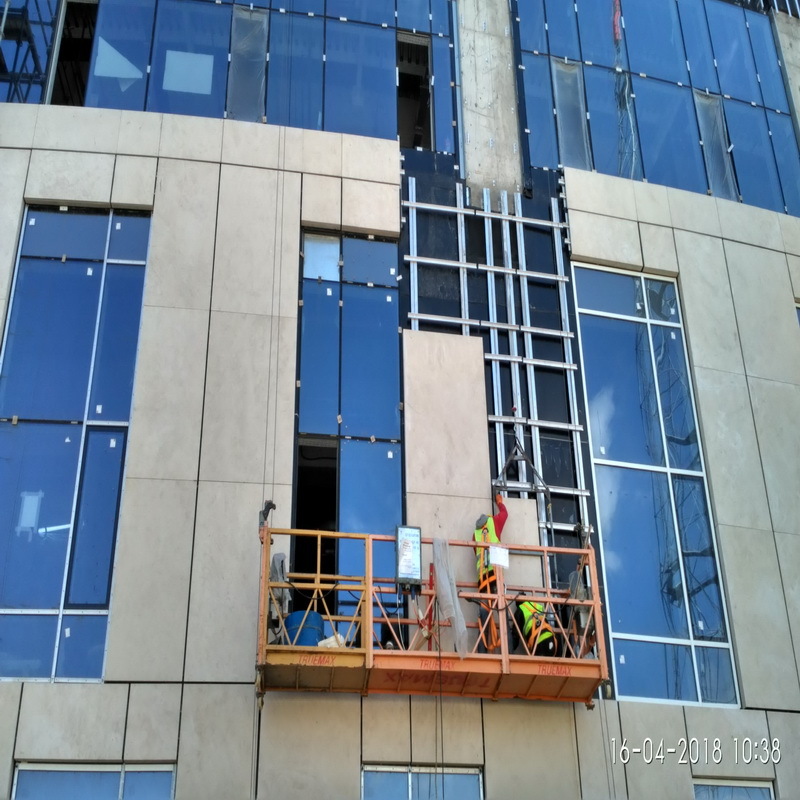 A feature of the facade is a hidden fixing of natural stone. 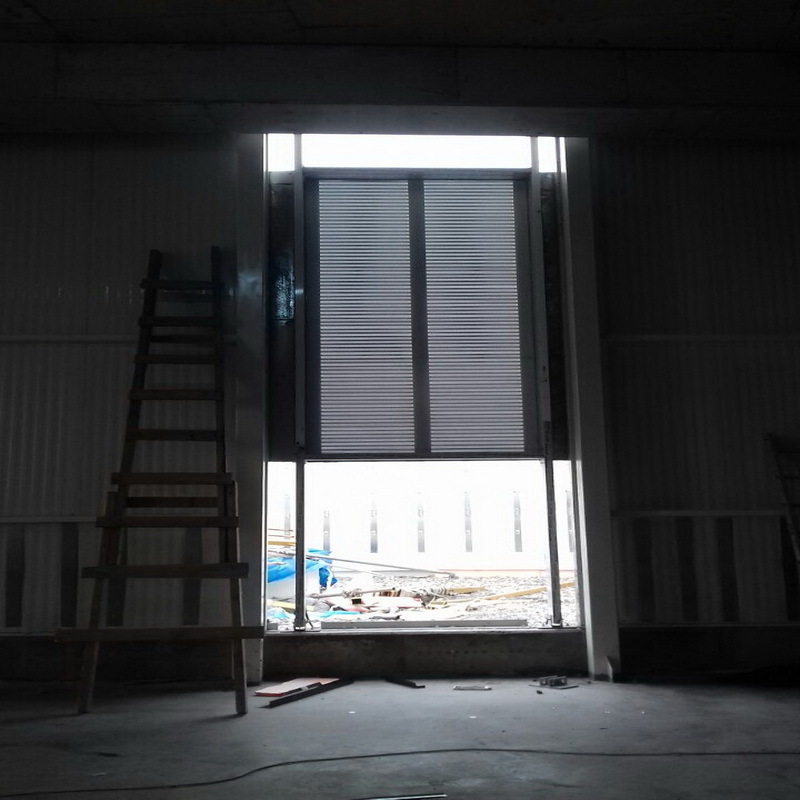 The willingness of about 5%, just proceed to the installation.